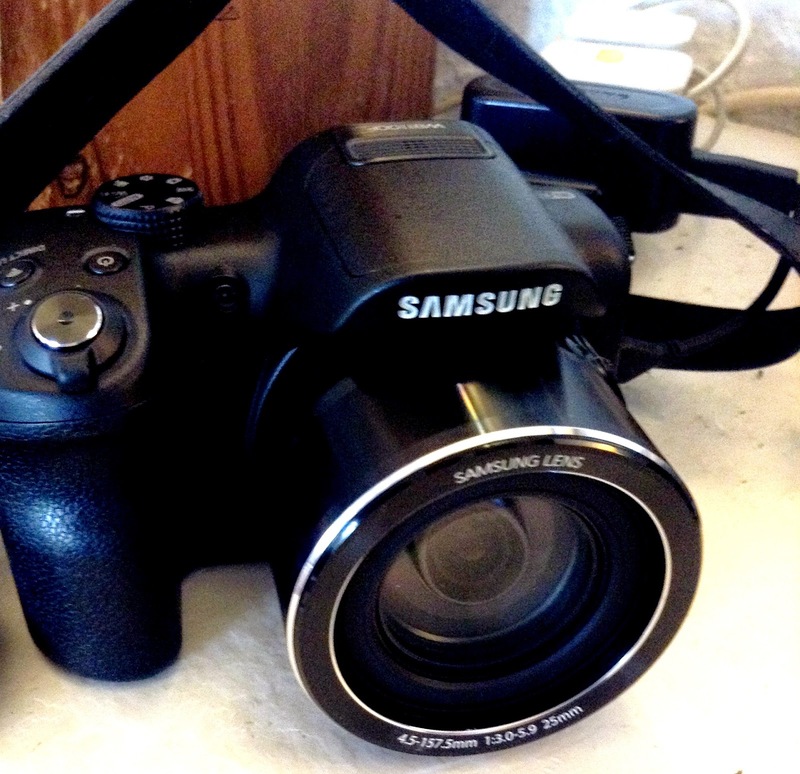 My new camera arrived yesterday and I'm thrilled. It's amazing and the zoom is just awesome so, I have been out and about snapping away in the lovely May sunshine. I'm taking a bit of a break now for a couple of hours because it's very hot down here and four hours of the vibrations of the massive strimmer have made my hands cramp so I have come inside until the sun has gone off the patio .... about 3.30pm ish and then I'm going to go out and have another go at some weeding. Once the cut grass has dried I will rake it up and dump it on the compost heap in the field and then start again. 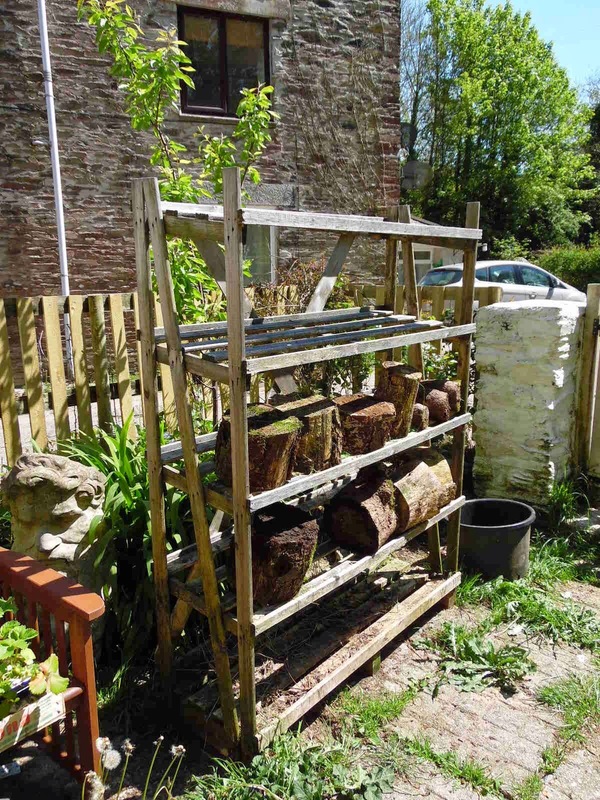 I also rescued my plant rack from amongst the brambles and have started to stack the damp logs on it to dry out. I figure that a few days of nice sunny weather and they will be dry as a bone and ready to stack somewhere dry. All in all, quite a productive day so far. You have been busy, well done on your tussock removal. The cameras looks fab, I'm glad you're pleased with it.